Creators of science fiction and fantasy books, films, and TV shows present stories of possible or imaginary worlds – and their presentations can range from the realistic to the fantastical. 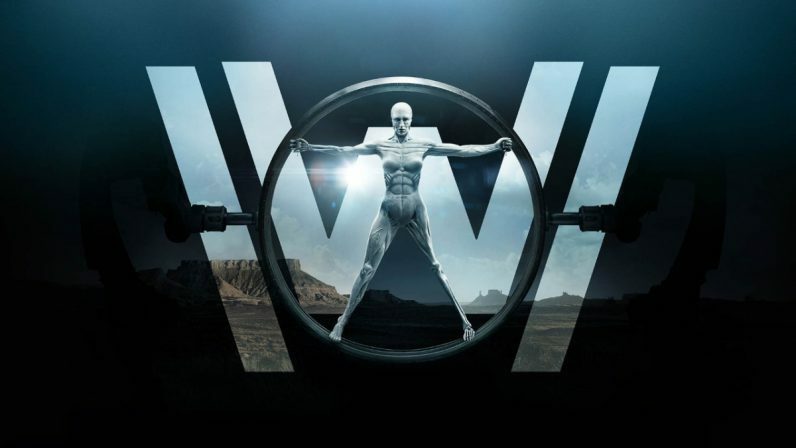 When we watch Westworld (and viewership is growing, with the season one finale drawing 2.2 million viewers), we look forward 30 years into a potential future envisioned by its writers. Returning to the notion of reality and fantasy (or fact and fiction), the extent to which a sci-fi film might be descriptive of the future seems to be anybody’s guess. However, we can actually get a sense of how reasonable the picture of the future that is being presented to us is if we consider it in terms of its pieces – particularly the technologies it presents. To consider the feasibility of the fascinating tools and other inventions depicted in these currently fictitious scenarios is, in some manner, to look through a window into the future. In a more functional sense, considering the show’s technology allows us a way to understand it in a broader cultural and historical context (as well as to better understand the possible future developments of these technologies through a fictional example). Here are five key technologies from Westworld that are not AI, along with a sense of how close we are to actually having these seemingly “space-age” technologies available. In the world of Westworld, the hosts’ guns can shoot people and impact them, perhaps knocking them over; but they do not seem to be able to kill humans, at least within the parameters of the park. The guns can kill the artificially intelligent hosts, though. From what is presented directly in the storyline, it is unclear exactly what it is about the firearms that allow them to impact the two different types of targets differently. Fans of Westworld have come up with different theories on the technology that might be behind the gunfighting. One possibility is that the hosts are designed so that they self-damage whenever a bullet makes impact. It is also possible that the ammo could be variable-speed or variable-hardness. To zone in on variable-speed bullets, this technology has already been put into practice today, although it is not yet safe and reliable enough to be deployed in a complex, lifelike scenario such as the landscape of Westworld. Beyond a gun simply being able to fire at different speeds, you would really also want to have “smart bullets” or “smart guns” – capable of detecting the type of target and adjusting speed to match – as an additional safeguard. While this muscle may be incredibly strong, it cannot move nearly as quickly as human muscle can. This real technology would need to be developed to a great degree to be similar to what we see in Westworld, in which the hosts are capable of exhibiting speed and movement that is on-par with humans. Today, there is not a hard drive available that can store that much data. You can purchase a server with 50 TB on it – a server that size could nearly store an AI person, based on the estimates above. Keep in mind that storage capacity is just the beginning of the challenge; we also need to unpack how the brain functions. Really getting a firm idea of how the brain works will take longer than it might seem because the brain is unlike a computer. We are still trying to determine exactly how the brain operates. It really is difficult to get an accurate idea of the brain’s capacity until its functionality is better understood. The full capabilities of the host systems themselves – the blended organic and synthetic nature of their bodies – is something that will probably not be possible until more than half a century in the future. The hosts seem to be made up of a combination of 3D printed synthetic components and living tissue. In the first episode of season 1, Bernard is given access to a door via having his DNA read (indicating that he has DNA). Integration of biological and synthetic systems may feel like mad science, but the field covering this integration, biomechatronics, is expanding rapidly. For instance, frog legs have been put to bizarre use, with muscles taken from them to allow electronic fish to swim. We may have frog-leg-driven electro-fish, but we are not yet capable of manufacturing synthetic androids that are covered with human flesh. There would be substantial challenges that we would need to overcome to construct the characters in Westworld, in other words.